Flat Collection Of People On Business. Vector Illustration. Royalty Free Cliparts, Vectors, And Stock Illustration. Image 24644436. 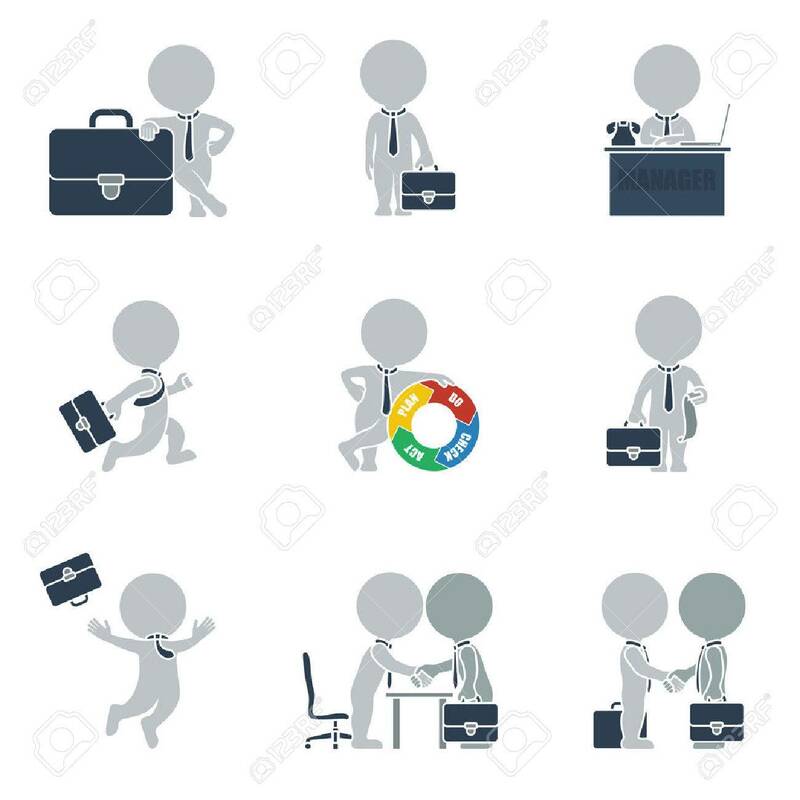 Vector - Flat collection of people on business. Vector illustration. Flat collection of people on business. Vector illustration.